One of the important amendments made in budget 2018 is the formal introduction of e assessment of Income Tax cases throughout India. E assessment means scrutiny of Income Tax returns of assesse in electronic form rather than in manual form as in practice today. It is based on concept of faceless and nameless e assessment procedure. It is aimed at reducing the physical interaction between assesse and Income tax department which will help in increasing transparency and reducing the menace of corruption in India. It will also bring more accountability of assessment proceedings. Government was thinking about introduction of e assessment for last 2-3 years. 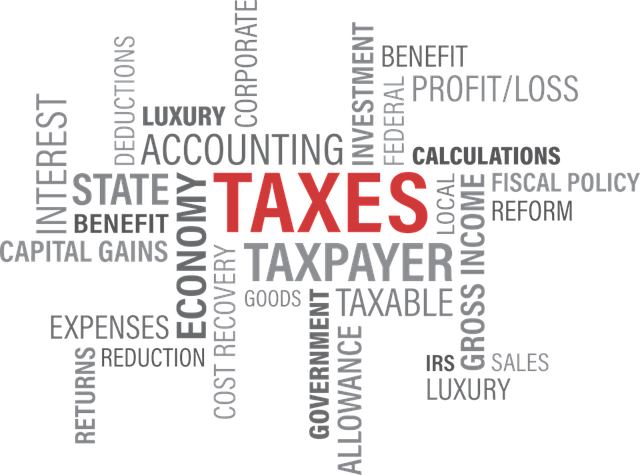 Initially, an e assessment of Income tax returns was introduced in 2017 on pilot basis and soon it has extended to more and more cities with the objective of reducing the physical interaction between the Income Tax department and the tax assesses. Further, CBDT has confirmed that under the pilot project, over the last 3 years, the number of income tax payers who has opted for paperless assessment has risen by 78 per cent. As per the explanatory memorandum to the Finance Bill, Income Tax e assessment would be team based assessment. Hon’ble Finance minister in his budget speech said that now the tax department is fully geared up to implement the e-assessment throughout India, which will change the old assessment procedure. Previously, CBDT notified 9 -member committee and has set for it a deadline of February 28, 2018, for submitting its report on e assessment. Also, on the e filing website, a new link relating to “e proceedings” was recently introduced on the personal login of the taxpayer. Under new process, confirmation regarding successful registration on the web portal will be communicated by way of email and sms. Further, as per CBDT, the new process can be used for all types of notices, questionnaires and letters issued under various sections of the I-T Act. In light of aforesaid e-assessment, there is an urgent need to re-deploy the available manpower between assessment units, investigation wing and DG Systems (the technical wing of the CBDT) in view of the new areas assigned to the investigation wings in matters related to Operation Clean Money especially to check evasion after demonetization. Government really wants all the income tax officers to be really motivated and encouraged to maximize the use of e assessment and ensure that work is completed online in order to have 100% transparency. However, implementation of e assessment would not be as smooth as it appears to be and some challenges will still be faced by both department as well as assessee. This is due to the fact that when more and more assessee will login and submit details online, there will be glitches in smooth operation of website as we have seen in case of GST implementation. Moreover, Income tax officers are not so techno savvy and they have to really pull up their socks to match with the changing need of the time wherein not only their professional skills of the subject is required but also their IT skills need to be upgraded. Overall, this will be exciting times for both Income tax assessee as well as Income Tax department.